As expected, the Criminal Court No. 3 of Málaga has put off until November 4th, the trial expected for Wednesday February 11th, for a suspected crime of production, possession and trafficking of drugs, in which one of the accused is the president of the urbanization Torremuelle and owner of the famous restaurant Blankko, Kamran Motamedi. The court took the decision to postpone the trial due to the miss of one of the lawyer who had to defend one of the implicated. This lawyer alleged health problems. 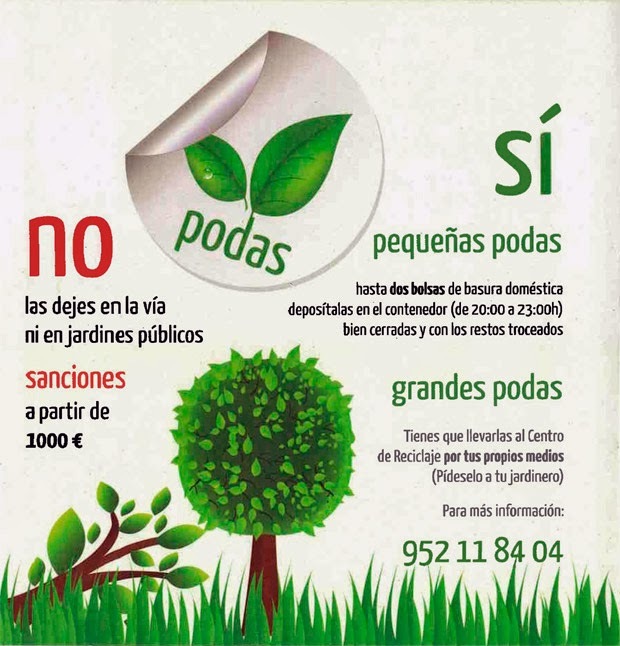 As it could been known, some witnesses point to Kamran Motamedi as the supposed ringleader of the dismantled laboratory by the Guardia Civil in a house at Alhaurín de la Torre on March 2012, where, according to various media, it was tried to grow marijuana in large scale, having confiscated more than 64 kilos of drugs and there being arrested two people, one of Iranian nationality and other one Argentina, as suspected perpetrators of a crime against public health. Apparently, the materials confiscated by the Guardia Civil were supposedly placed months ago in warehouses that own the owners community of Torremuelle and in the basement of Hotel Vista de Rey, property also located in this urbanization. After hearing this complaint, the VETO Association (Neighbourhood Torremuelle) requested the Board of the community owners the resignation of its president, Kamran Motamedi, because this fact damage seriously the image of this residential area. To date, the Board has not yet pronounced (see HERE). 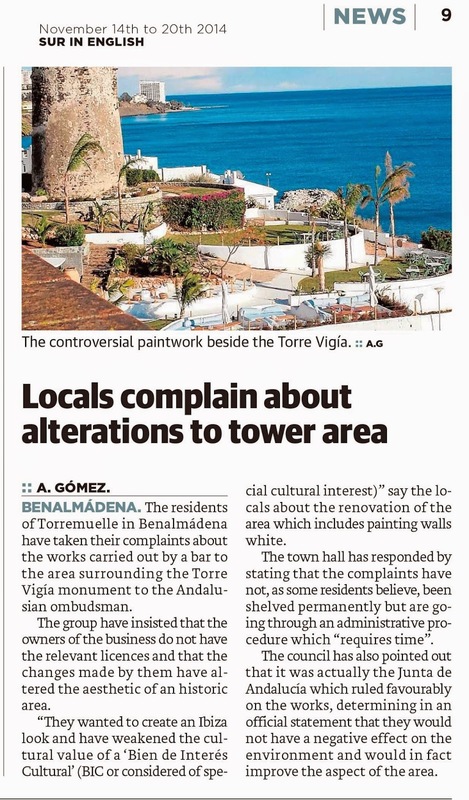 It necessary point out that Torremuelle is one of the most important urbanizations of Benálmadena, and Motamedi represents more than 2000 residents, far more than some mayors of various municipalities in our province. The owner of Blankko makes and breaks, as he wants, in Torremuelle and public area of the watchtower with the "consent" of the governors of the City Hall of Benalmádena. It is shameful to see how some accused have more credit to certain public positions and officials of this City Hall that people who dare to denounce publicly what many silence, what some hide and what many allowed. All the neighbours know that Motamedi has been doing his own things freely by Torremuelle, doing and undoing as he wants with the "consent" of the governors of the City Hall of Benalmádena, where despite numerous complaints that residents have made in the consistory by the actions carried on by this man in public areas of this area, as well as in his restaurant Blankko and the protected area of the watchtower, the town hall and its leaders have always looked the other way, ignoring the residents. Up the point of they had to go to the Ombudsman, who accepted to process the complaint of the neighbours in a matter of days (HERE). However, the office of the Ombudsman now also fighting the slow of the municipal corporation, which trip up for months the research and complaints of the residents. An example of true insolence by the Consistory occurred last summer. Neighbours collected more than 100 signatures from neighbours to try that the city hall takes actions by excessive noise from the restaurant Blankko. And the answer of the consistory was to give them authorizations to celebrate several live concerts at its terrace. The most surprising fact happened when restaurant Blankko, Motamedi’s property, was opened, although the city hall had evidence of the numerous complaints filed by the residents and of the assault suffered by a neighbour in the adjacent area to the restaurant, three city councillors of the consistory, ruled by PP, attended to his event. What propitious, with its presence, the promotion of the local in the different medias. Councillor, Paloma García Gálvez, was not able to attend, but she send on her representation the councillor of way and works, Concha Cifrián, who gave a speech in which she expressed thanks for “the good labour” of the family owner, “the gentlemen who jump over the and laugh at the bureaucracy and do atrocities in an art-historical area". 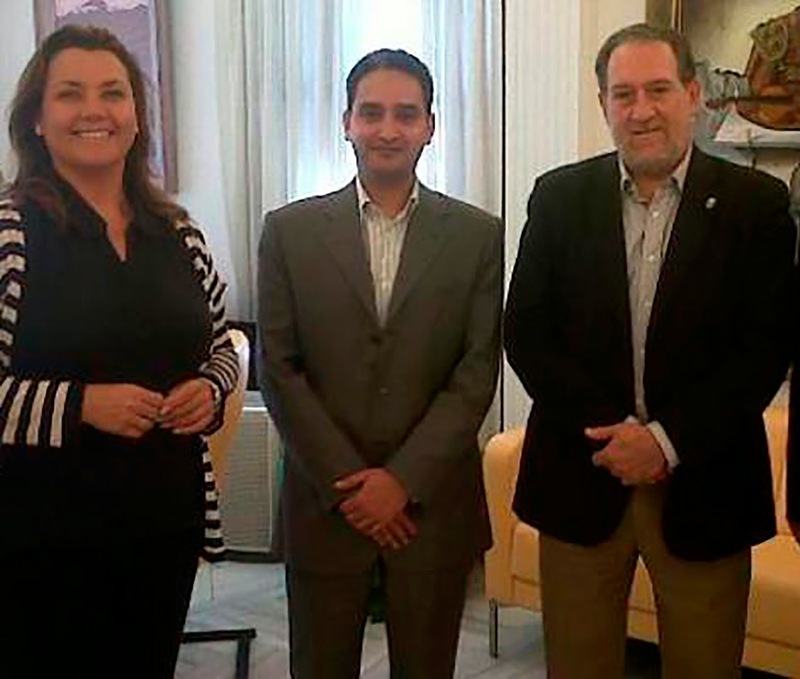 Together with Cifrián, culture councillor also attended, Yolanda Peña, and tourism councillor, Juan Adolfo Fernández. This person doesn't care about anything or anybody but himself !! How can it be that nobody cares about the fact that turists staying in that hotel in that time period could easily have been killed by a fire having a plantation in the cellar of that hotel !!! supporting this person in his businesses and as president knowing that he is under investigation and even brought to court for these issues. One can ask why some of these townhall representatives keep supporting this person ! !